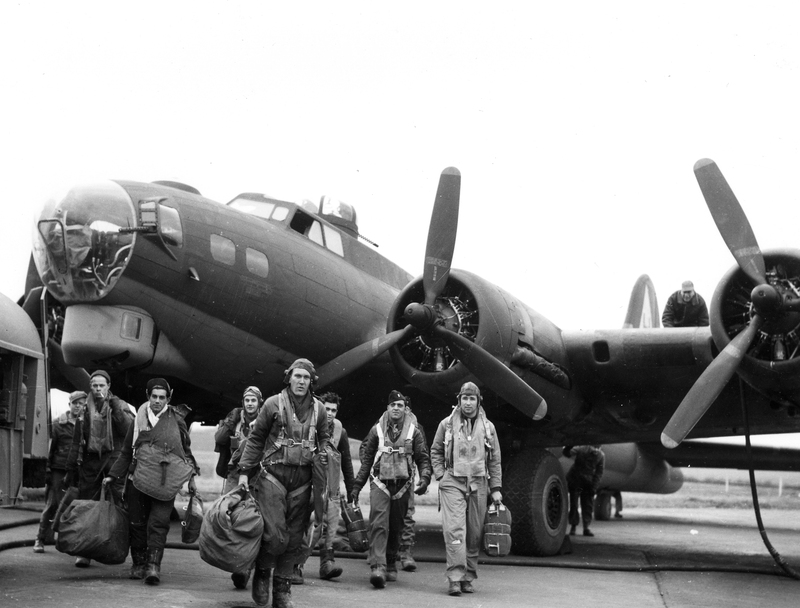 A 381st Bomb Group Boeing B-17G Flying Fortress crew returns to England following a bombing raid to Frankfurt, Germany on February 4, 1944. 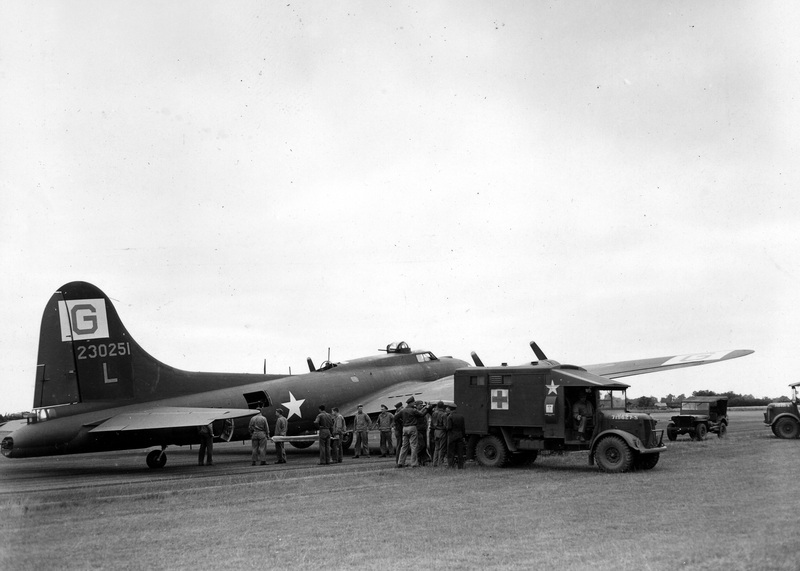 The group had lost twenty men the week before when the 8th Air Force struck Frankfurt on January 29th. That was the 381st’s 61st combat mission. On the 4th of February, everyone came home, a rare moment to celebrate in the dark days of America’s air war over German-held Europe.